Panorama Of Red And Rose Valley. 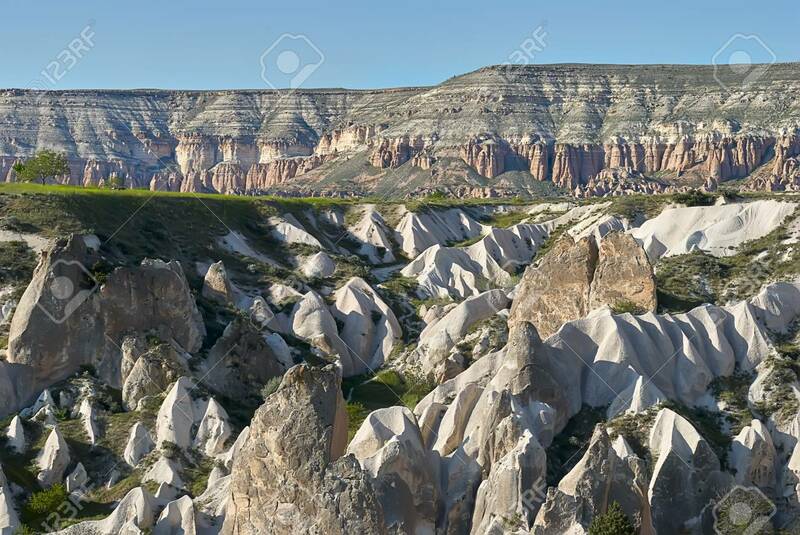 Cappadocia Turkey Lizenzfreie Fotos, Bilder Und Stock Fotografie. Image 114618883.